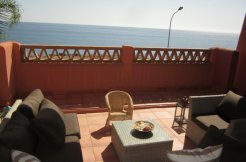 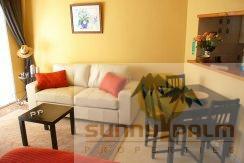 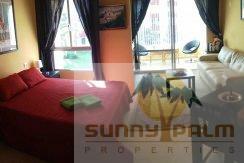 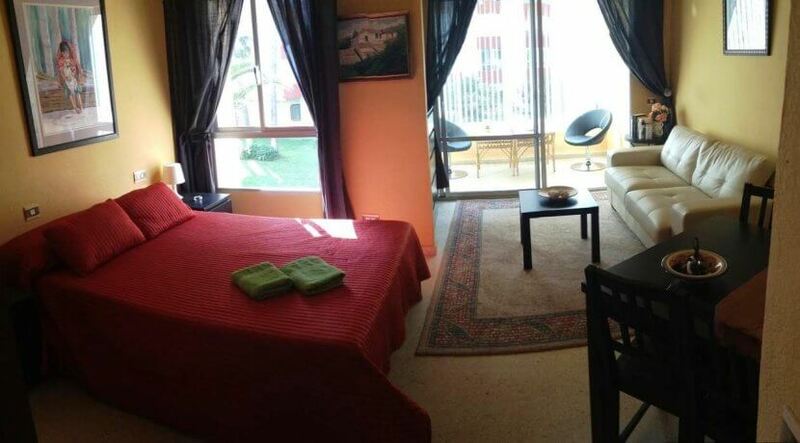 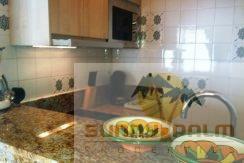 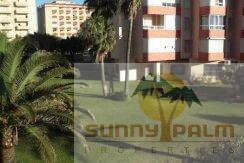 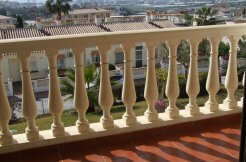 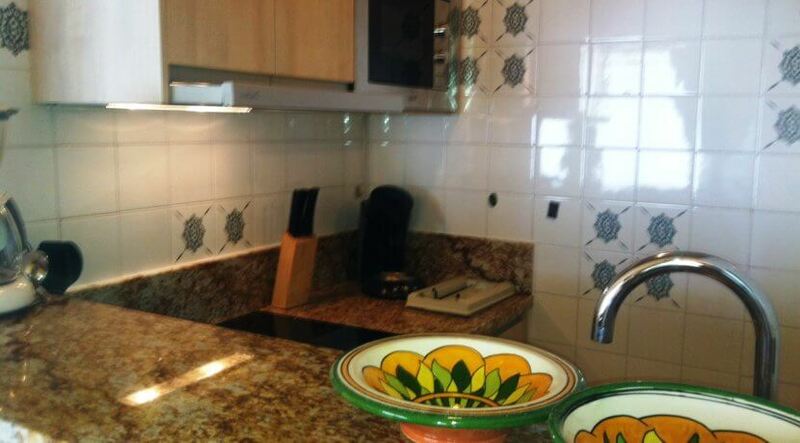 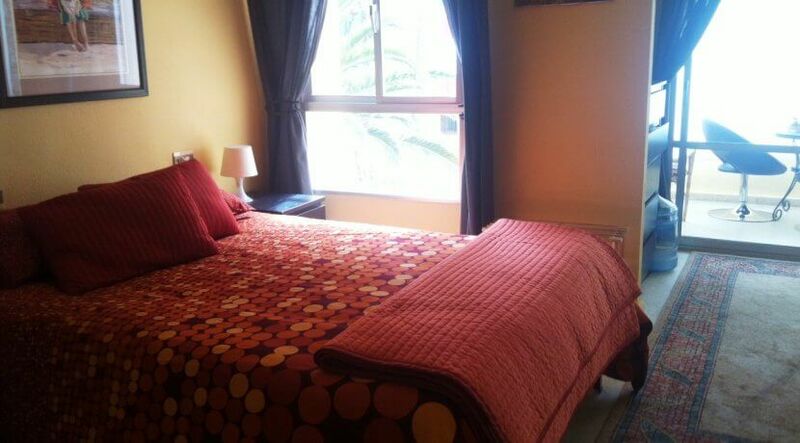 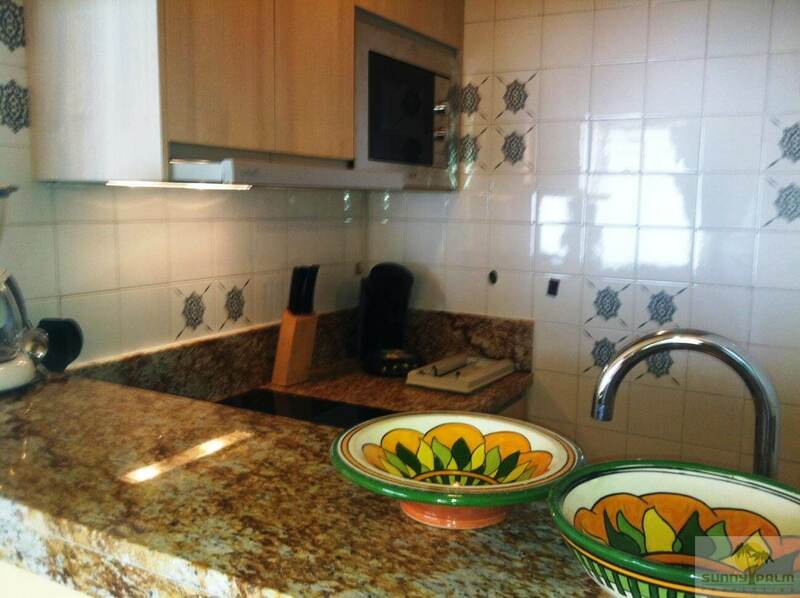 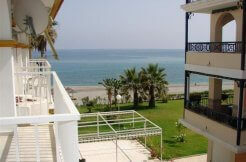 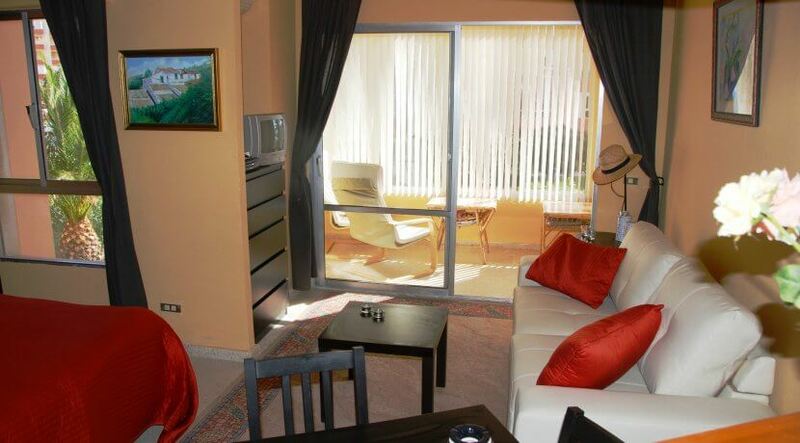 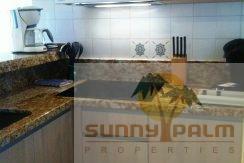 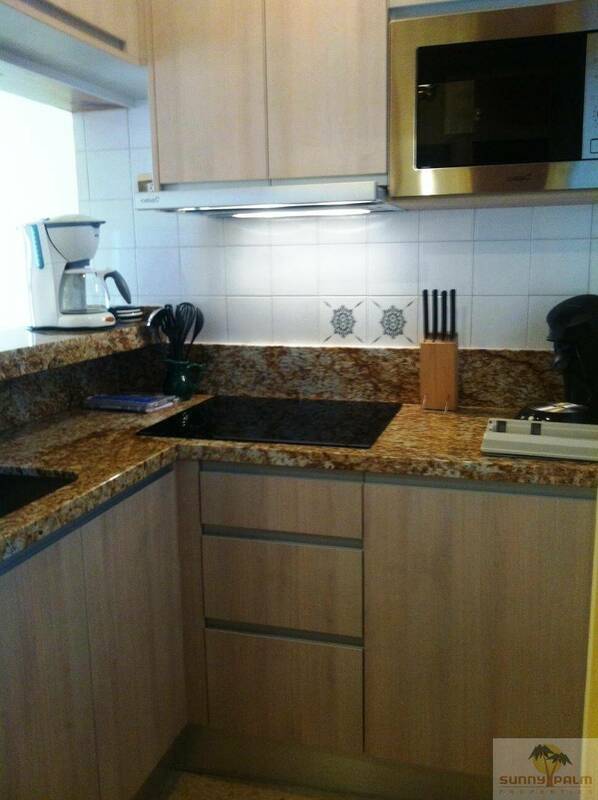 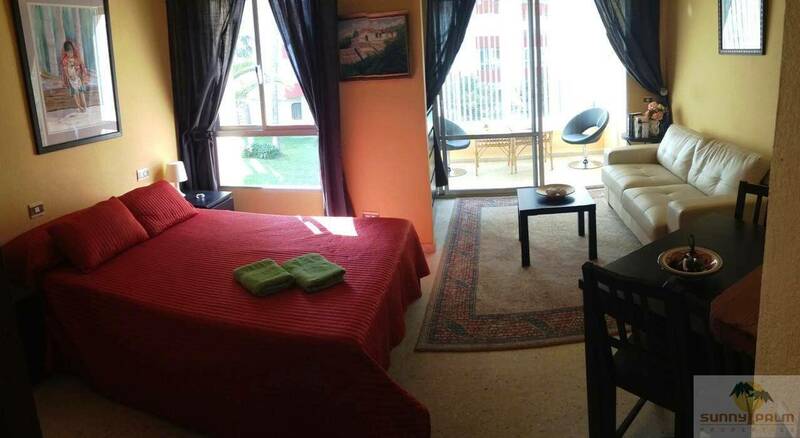 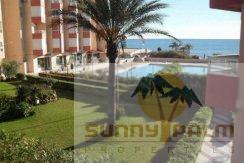 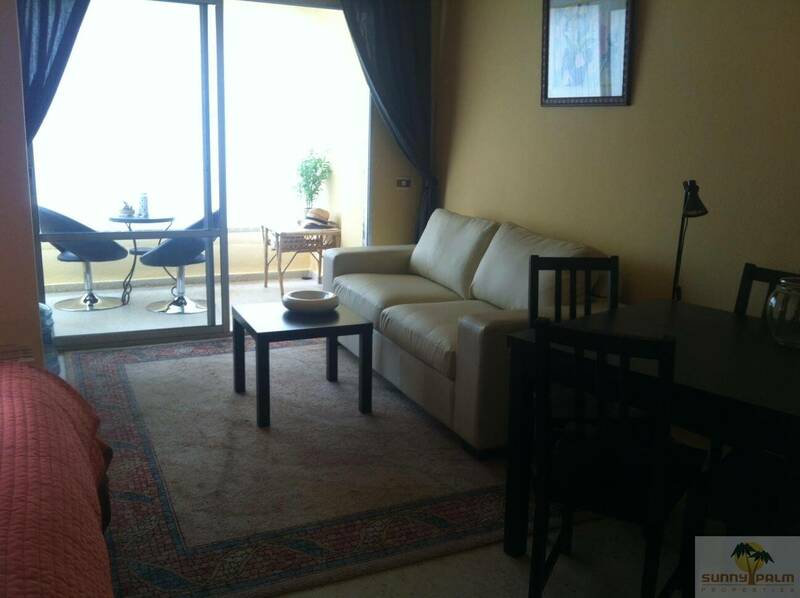 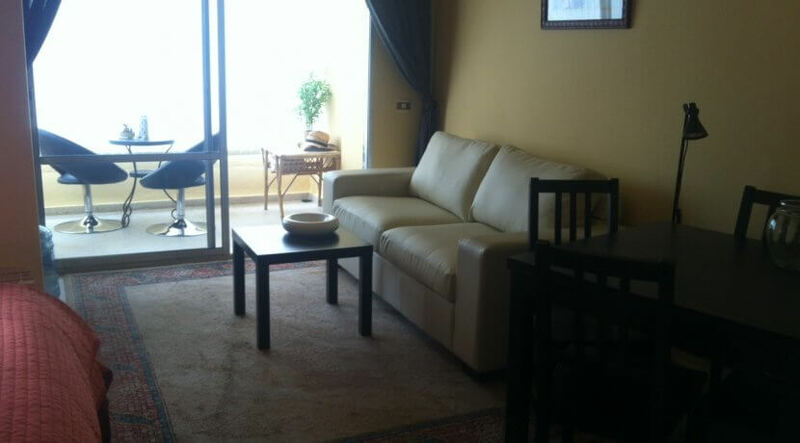 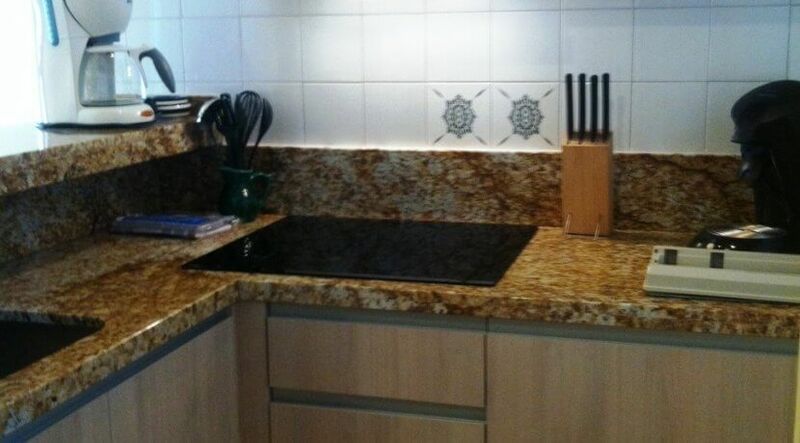 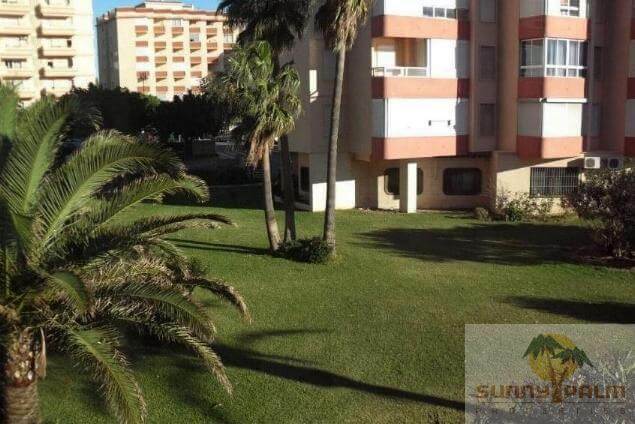 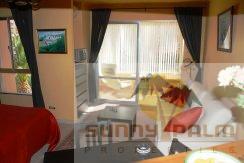 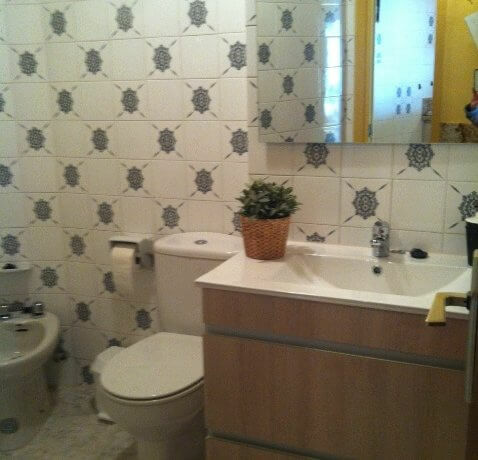 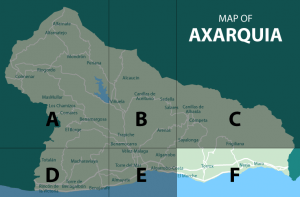 Cozy studio apartment in a very central location in Torrox Costa. 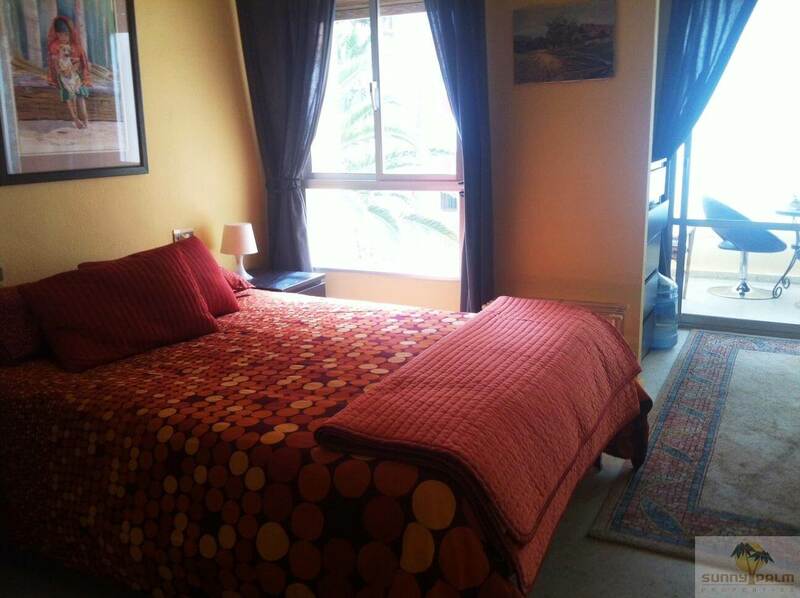 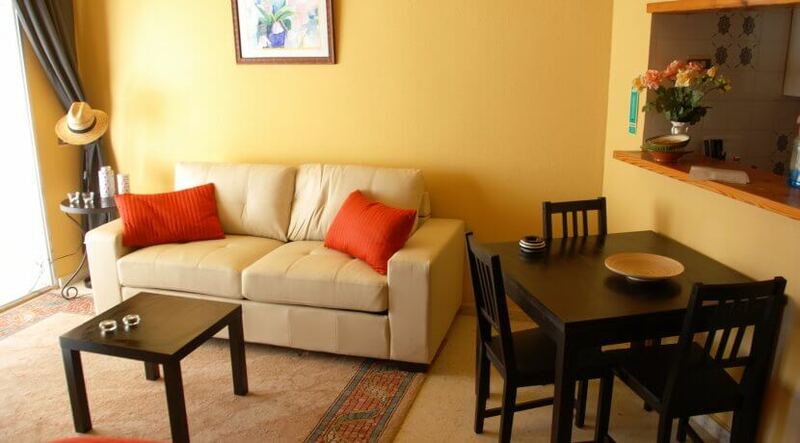 Just a stone throw away from the beach, the long promenade and within easy walking distance of all amenities. 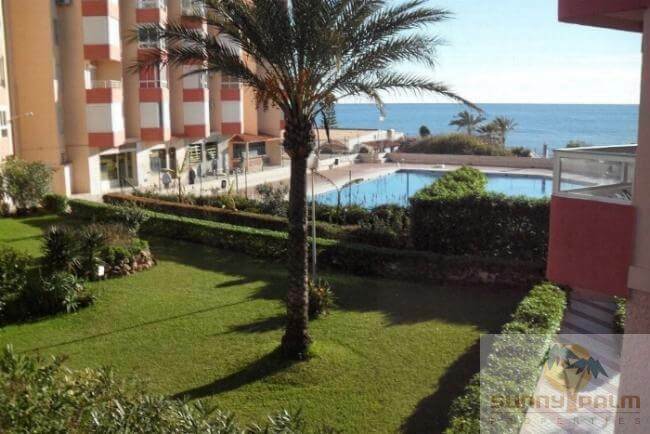 Due to its South-East facing location it catches the first sunlight in the morning and enjoys of beautiful views over the gardens, the pool and the Mediterranean Sea. 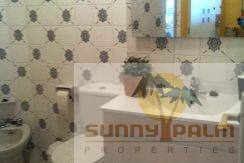 To the community belong a nice swimming pool with gardens and tennis courts. Rental prices and availability on request, incl. 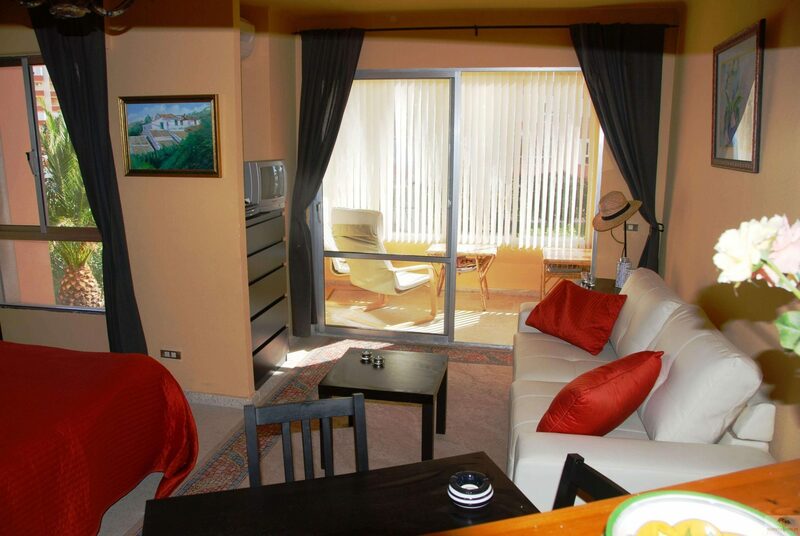 water, electricity, internet, linen/towels and end cleaning. 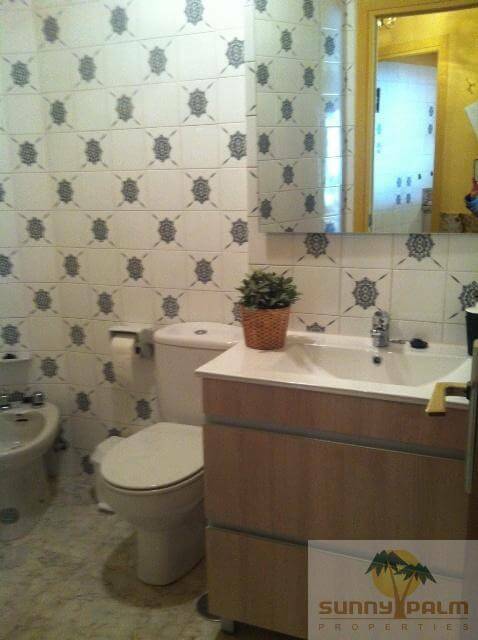 Plus extra costs: 50 € booking fee.